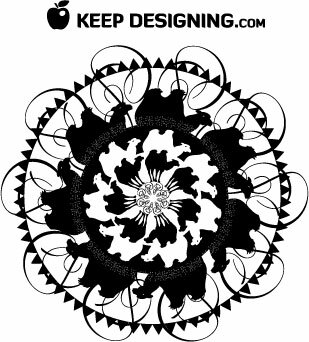 We came up with this free vector design while tinkering with adobe illustrator features. 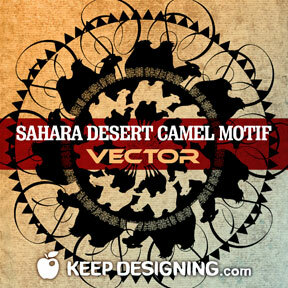 This circular motif combines imagery from the middle east area, such as camels, pyramids, Arabic writing, and other culturally relevant design elements. This free vector art is original, copyright free artwork that can be used on any commercial or personal project. This eps file is friendly to anyone using adobe illustrator 8 or higher. Come back soon for more graphic design goodies- Enjoy. Very cool design. Thank you for sharing your talent! Im glad I discovered this website, I couldnt get any knowledge on this subject matter prior to. Also operate a niche site and if you wish to ever serious in doing some visitor writing for me make sure you feel free to let me know, im always look for people to check out my web page. Please stop by and leave a comment sometime!